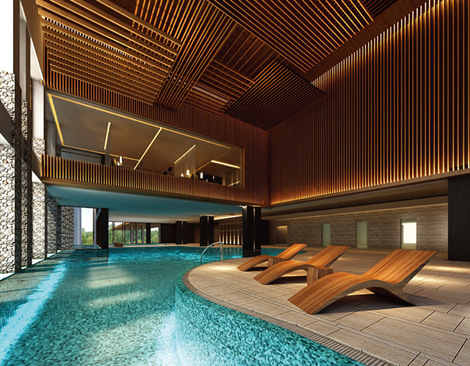 Dusit Devarana Hot Springs & Spa Conghua Guangzhou opened its doors over the weekend with a soft-opening ceremony, marking Dusit Devarana brand’s debut in China. The hotel is managed by Shanghai-based Dusit Fudu Hotel Management, a joint venture between Dusit International and Fudu Hotel Investment Management, the hospitality arm of Changzhou Qiao Yu Holding Group (see story). Dusit Fudu is tasked with bringing the Thai hospitality group’s four major brands to China: Dusit Thani, dusitD2, Dusit Devarana and Dusit Princess brands. 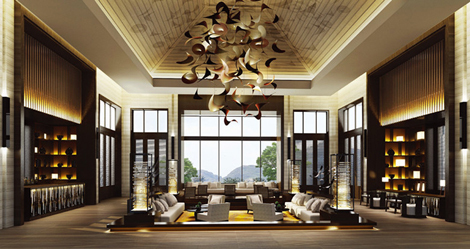 According to the brand description, Dusit Devarana provides “the ultimate in sophistication, providing an exceptional destination for the exacting, well-traveled individual”. Once a county-level city, Conghua became a district of Guangzhou on February 12 this year. The area, located to the northeast of the city, is famous for hot springs, mountains and lakes, as well as lychees and longans. The lush Liuxi River National Forest Park is also in Conghua. Archaeological finds dating back to 7,000 to 8,000 years ago have been unearthed here. 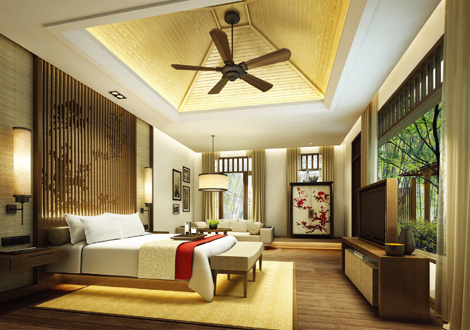 The property consists of 133 villas and guestrooms, and is about a 40 minutes’ drive from Guangzhou Baiyun International Airport and an hour away from the central business district. All villas here boast private hot springs pools. Dining and entertainment outlets include All-Day Dining, Chinese Restaurant and Lobby Lounge – and they are the actual names of these outlets, at least for the moment. A 300sqm pillar-less ballroom and two meeting rooms with state-of-the-art audio visual equipment are available for event planners. But the drawcard here is the hot spring experience, both indoor and outdoor. It is offered in the forms of 23 therapeutic, aromatic, splash, foot reflexology pools and a hot stone relaxation room. Thai-inspired massage treatments complete the package, offered from the Devarana Spa. Other facilities include recreation rooms, a gymnasium, tennis courts and indoor pool.